Were there even any days between last Monday and today? Whew! I can’t seem to get back into the swing of things since sending the kiddos back to school and going back to work. It’s A LOT! The weeks are flying by in the blink of an eye. I do hope that you had some opportunities to fit in some great gross motor activities and exercise with your family this past week. What did you do? Did you try any of our fall ideas from last week? 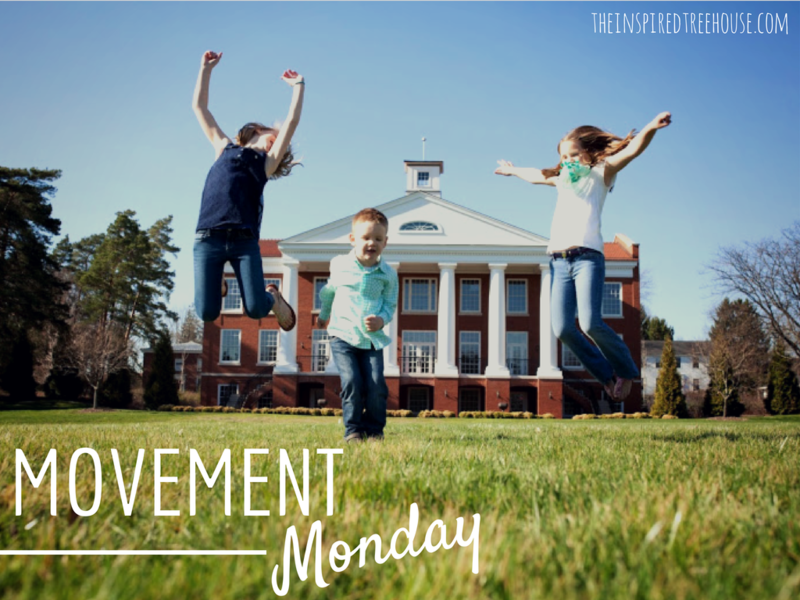 There were some great gross motor activities shared on our Facebook page this past week. Here are a few of our favorites! 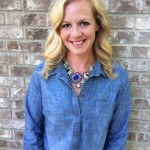 Dayna from LEMON LIME ADVENTURES shared her post on the proprioceptive system from the point of view of a parent with a child with sensory processing disorder. If you don’t know about this very important piece of the sensory system and how it relates to movement, click on over to read Dayna’s explanation. We have been very fortunate to have collaborated with Lemon Lime Adventures on a whole series about sensory processing from both the therapist perspective and from a parent’s point of view. It has been awesome and there is so much more to come! CUTTING TINY BITES used a popular Dr. Seuss book and put movement to it. I love that she said her preschoolers were engaged with this activity for over 20 minutes and “that is long in preschool land”….it sure is Ellen! 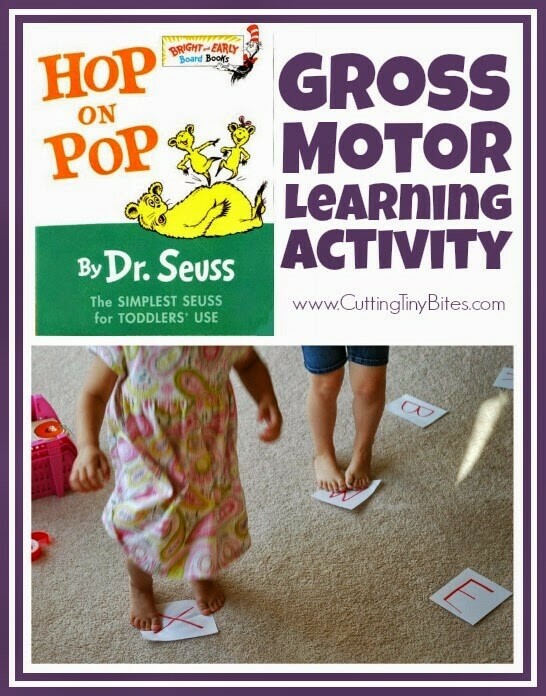 Learn to move, move to learn ABCs, sight words, numbers and more! Great activity! And we loved this super creative activity from SUZY HOMESCHOOLER. 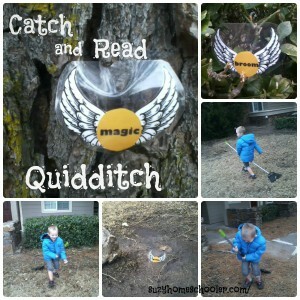 For her wizard theme, she used the game of Quidditch to combine gross motor and literacy activities. You will be amazed at how she pulled in so many aspects of the classic Harry Potter game into this activity. Free printables are included so that you can replicate this activity with your little ones! Looking for more great activities for kids and information about child development? Check out these posts! 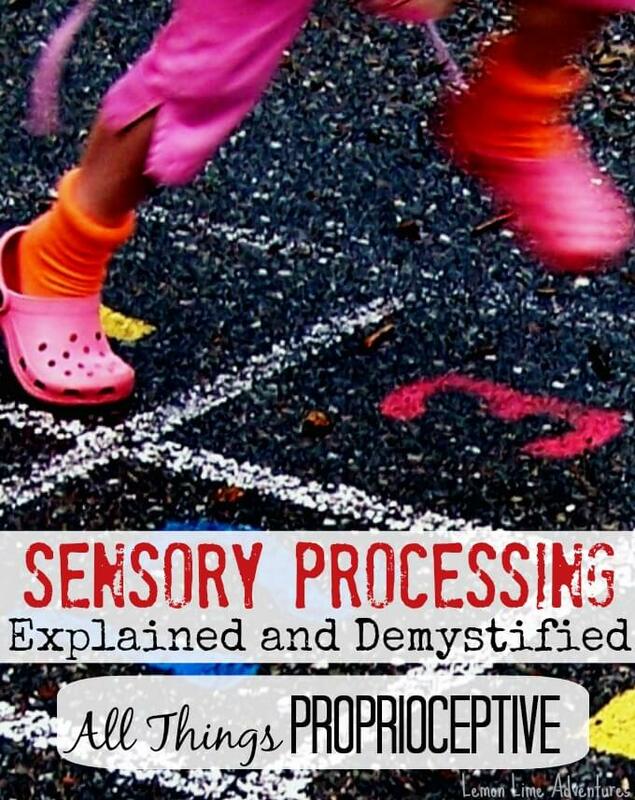 Sensory Processing: What Does Oral Sensory Mean? Thank you so much for featuring the Hop on Pop activity. I hope your readers enjoy it!